Ok. So as a nearly 40 yr old (1 week and 3 days to go!) I guess Picture Books aren’t directed at me. But, whatever your age you can appreciate a good story and good art and Perectly Norman has both. The art style is adorable and I love that the focus is on Norman throughout by having him in colour and the rest in monochrome. 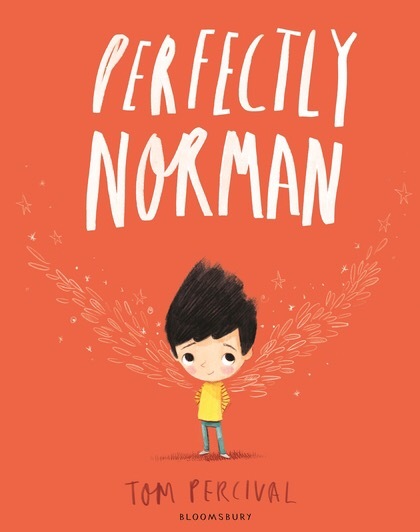 The theme of the story is so important and the fact that Norman’s ‘difference’ is that he has wings could be used as a metaphor for so many things. His fear of being seen as abnormal leads him to wear a big coat. Another metaphor for hiding. 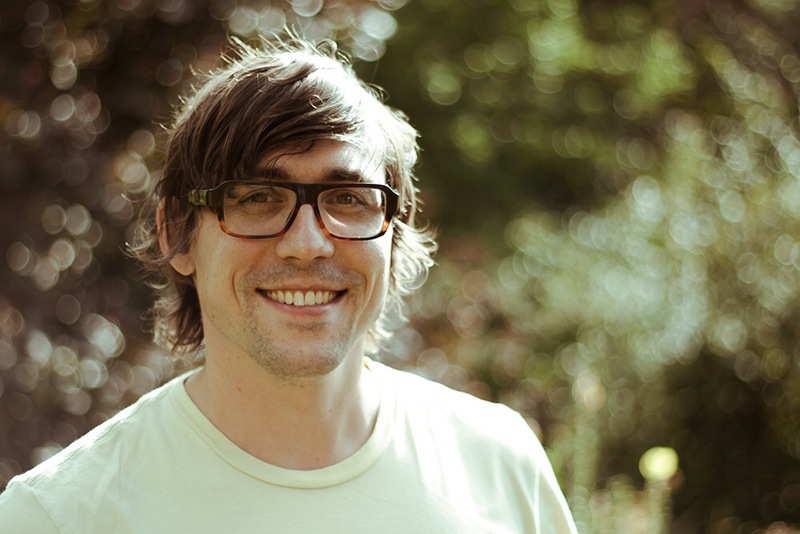 Norman finds he struggles to engage in everyday life, he gets bullied and he gets depressed. But when he is encouraged to be himself his heart and body soar and life is colourful again. He also finds out that he wasn’t quite so alone in being different after all. What a brilliant message told in a beautiful way. 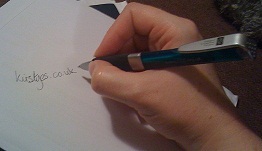 When I was asked to take part in the blog tour it seemed like fate was playing a part. 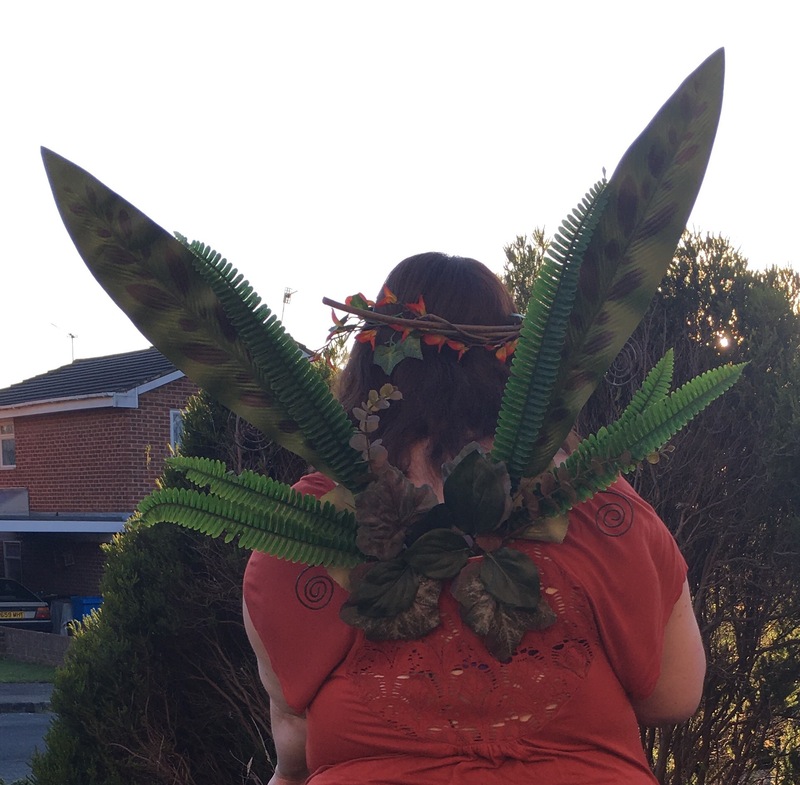 This weekend has been the New Forest Fairy Festival and I have sprouted my own wings. 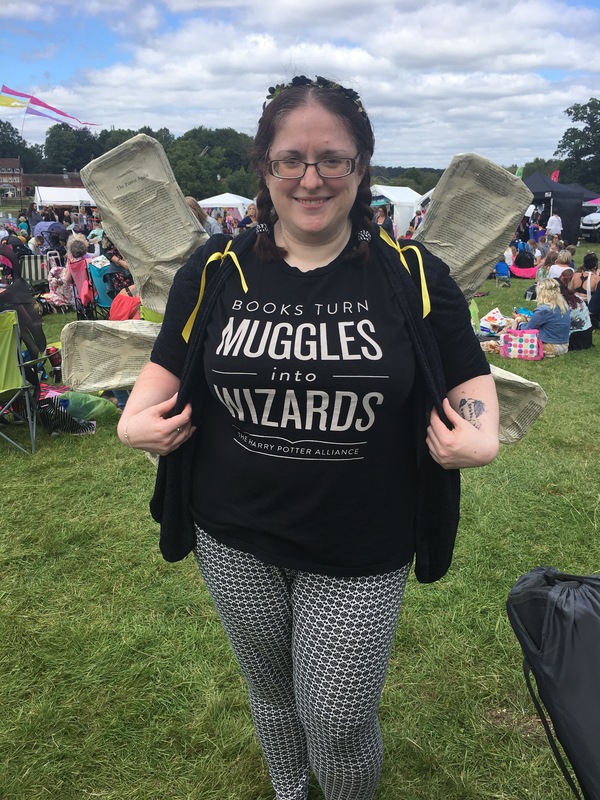 On Saturday I went as a Book Fairy with my homemade Harry Potter and the Deathly Hallows wings. I also gave out free books and loved to see the joy of reading in the recipients’ eyes. 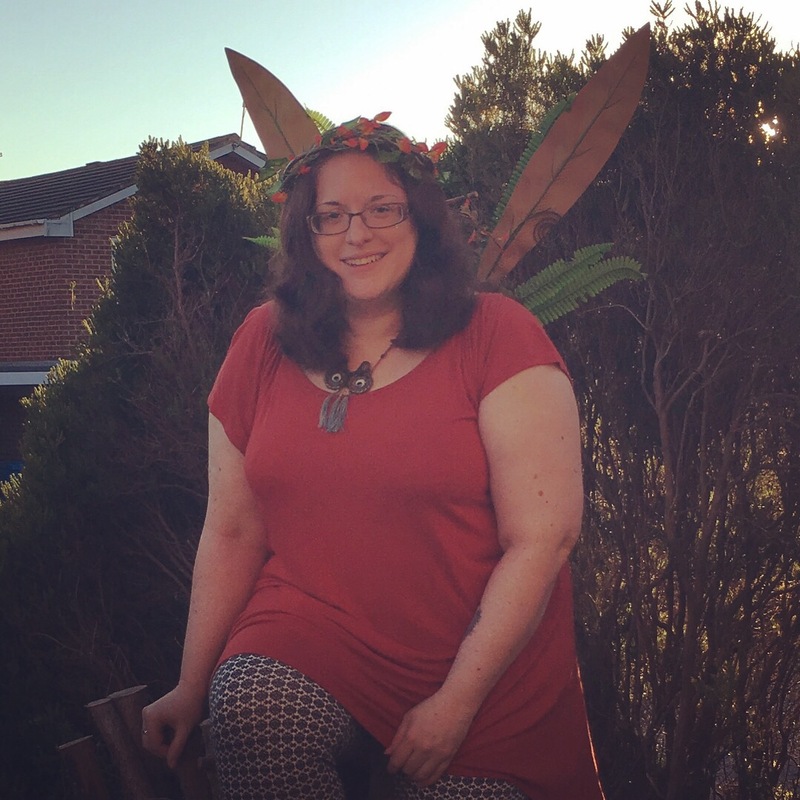 Today I’m wearing wings made by Mabin Rhys Wings (headpiece by me). It’s so important to have safe spaces for people to let their personality, loves and passions shine. You aren’t alone, there are others who have wings too. Please read this book with your children, and let them know it’s ok to be Perfectly Them. 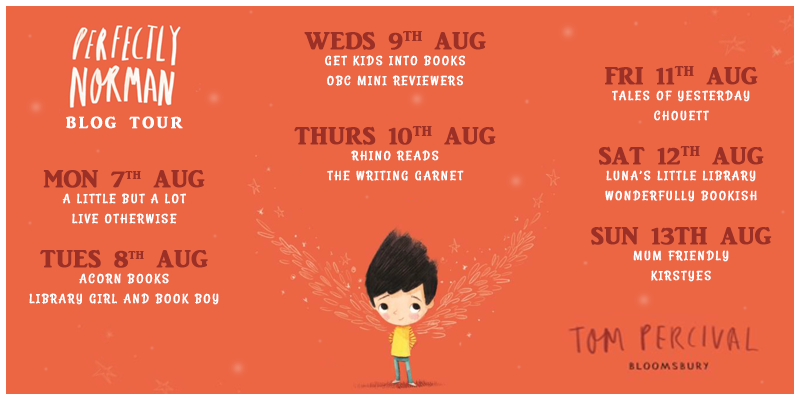 Today is the last stop on the blog tour but do go check out the previous blogs. 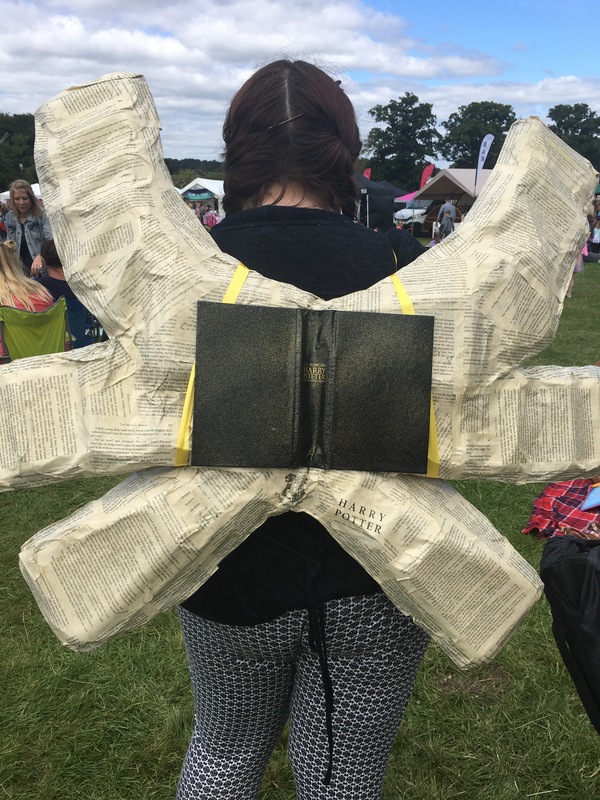 Posted on August 13, 2017, in Book Reviews and tagged Bloomsbury, Book Fairy, Fairy Wings, New Forest Fairy Festival, Perfectly Norman, Picture Book, Tom Percival, Wings. Bookmark the permalink. Leave a comment.